Better cities through civic-minded resourcefulness and a bit of fun. I am passionate about small-scale business and small-scale city building. 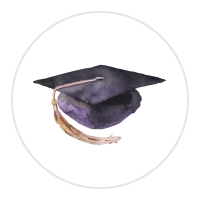 I help new businesses or programs get started with a worthy vision and implementation plan. I make complex urban issues and technical content approachable and relevant to a general audience. If you do great work, I can help you earn more through compelling reporting, analysis, and proposals. I create and modify spaces that invite neighbourliness. Sit long, talk much, laugh often. Currently, I work in Canada as the Director of Content & Contribution for the Incremental Development Alliance. I also do some work for this organization as a Management Consultant in the United States. Beyond IncDev, here are some of the things I'm proud of. Thank you to all my collaborators over the years! I came of age learning that a lot of the things I love most about this world were under serious threat. This rotten news put a fire in my belly. I rallied and organized and in general put forth my best effort to be a good citizen. I was really stumped about how I could turn all my worries and enthusiasm into something productive. 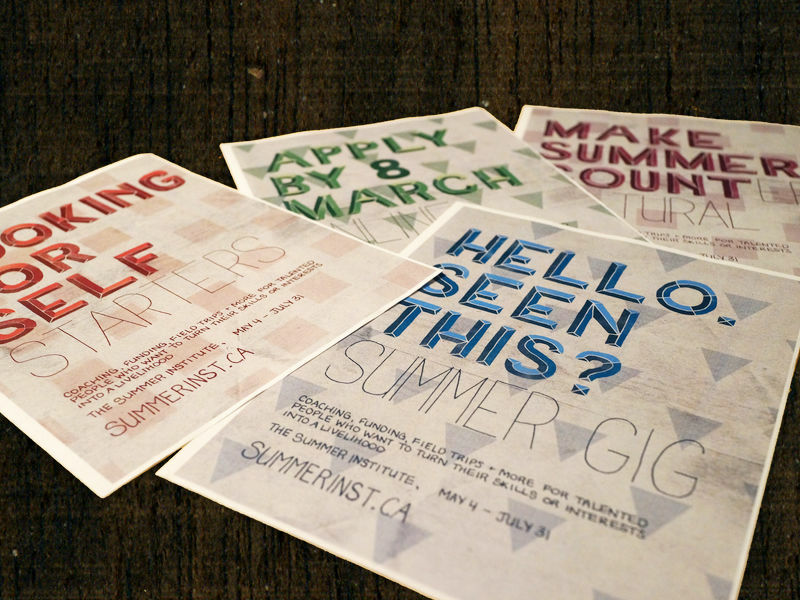 I thoroughly loved business and even co-founded a fun one in 2011 with Next Canada. But it was hard to square that passion with my growing obsession over urban planning and local economies. So I did what a lot of people do and went back to school, this time to beautiful Cambridge where I earned my MPhil in Planning, Growth, and Regeneration. 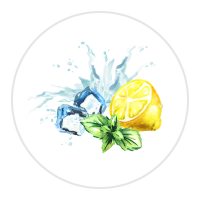 After grad school, I decided to move to a small city in Canada's Maritimes for a few years, partly for love and partly because I believe it's places like Fredericton that hold the secrets to making lemonade as this world becomes more precarious. I dove right in and learned as much as I could through observation and being a good neighbour. Writing about that process introduced me to city builders across North America who I'm now lucky to call my colleagues. No matter which client I was working with or which mainstreet I found myself walking down, three things kept emerging from my work: small business, small buildings, and small interventions to improve the city. In 2015, I teamed up with some people who really valued this about me, helping grow the Incremental Development Alliance where I continue to serve as Director of Content & Contribution. By now, you can probably see that I like to find opportunity in unconventional places. 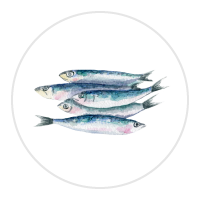 Well, one of those places was a sardine cannery! If you're interested in that story, check out my other business. If you would like to work with me or the Incremental Development Alliance in Canada, please start that conversation below. 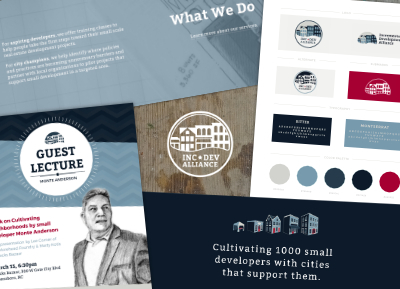 The IncDev Alliance is an American non-profit organization that helps local entrepreneurs and civic leaders strengthen their neighbourhoods through small-scale real estate projects. We do this through training workshops and on-the-ground coaching around the process of small-scale development. From the earliest days of the Alliance, I have been building their curriculum, content, and creative assets, working from my sunny desk in Canada. As the Director of Content & Contribution, I work behind the scenes to develop new learning materials like case studies, PSAs, articles, and presentations. 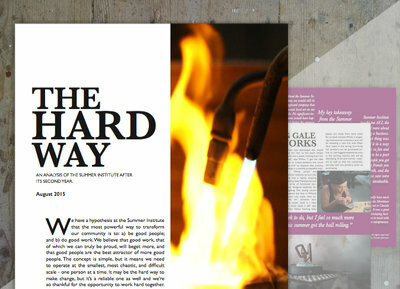 I'm a guiding force and producer behind nearly everything we publish at IncDev, working hard to distill our faculty’s wisdom into approachable and actionable material. I love this work so much that I've taken responsibility for growing IncDev’s creative capacity. 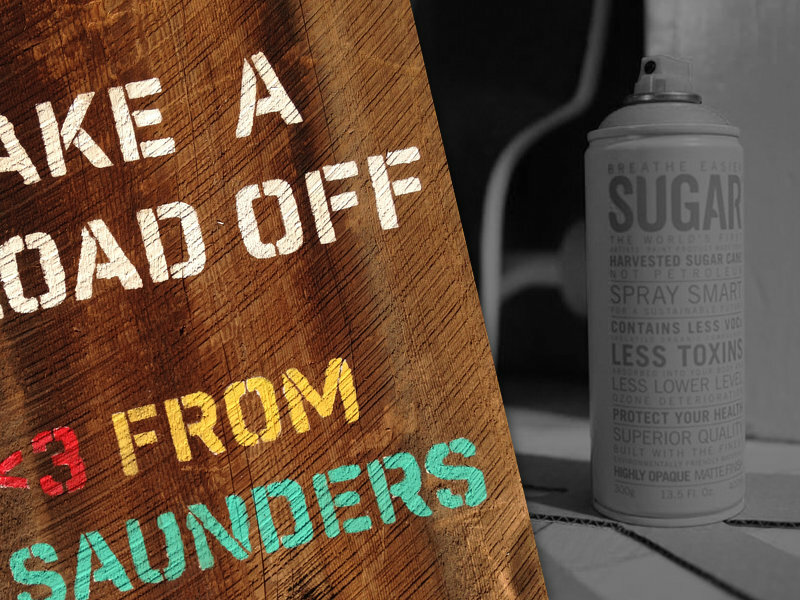 The other half of my role is to attract and secure the revenue to finance IncDev’s content production ambitions so we can refine and package all the ideas we’re dying to share. I work and live in Toronto, Canada while performing this role. The human side of city-building. This project began in late 2013 when I was asked to design an entrepreneurship accelerator that was different from the rest. That challenge led me to investigate deeply the role that entrepreneurship can play in a community and the ways we could make that role more positive. The resulting program was more of a decelerator, coaching entrepreneurs to slow down and design businesses that do good. For two summers, I had my camera on our participants as a communications mentor helping them develop their own multimedia. However, reflecting on the ripple effect these businesses were having on our community, I felt compelled to do something more with that footage and created this short film on the program. 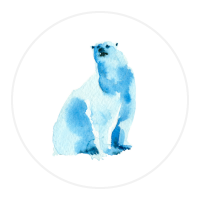 This video illustrates the spirit of the program and hints at the nebulous impact of our work. Since getting an Honorable Mention at the New Urbanism Film Festival in 2015, the video has been shared generously between business and government leaders in New Brunswick and abroad. Other places have expressed interest in developing their own Summer Institutes, and many have expressed to me how validating it is to see interpersonal investments like coaching being recognizeded as an essential part of city-building. 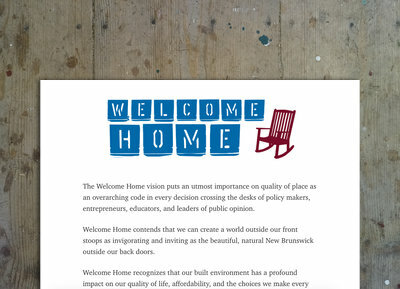 To me, the most important thing about The Summer Institute is that it's in Fredericton, a place that doesn’t live in the realities of big or iconic cities. It’s largely off the radar culturally and contends with the perennial rural challenges of brain drain and economic stagnation. We don’t pretend to have solved either, we just started taking slow and difficult steps in the right direction. I have to believe that more often than not, that is the work that matters in cities like Fredericton - the cities of the rest of us. Note that I handed off this program in fall 2015 and it continues to evolve. This was a slow burning project to transform an hour long powerpoint presentation into shareable, educational video snippets. 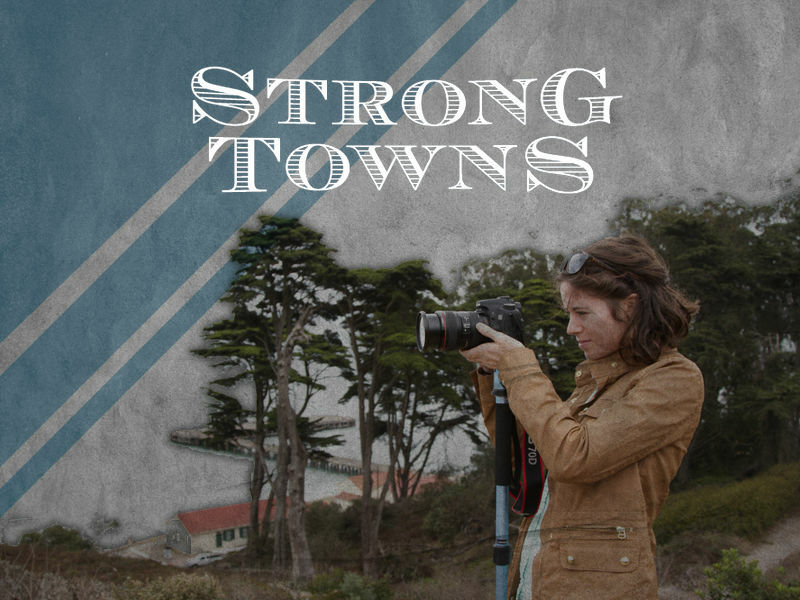 I was approached by Strong Towns, a non-profit organization, to help them create content that would make their message more shareable. 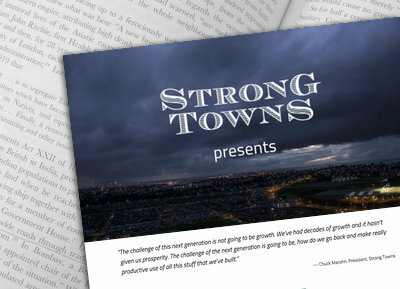 Initially, they were relying on their audience to either read extensive blog posts, listen to dozens of podcasts, or physically bring a speaker to town in order to fully digest the Strong Towns message. This in-person presentation is titled the Curbside Chat, and it remains a core service of the organization that has been delivered in hundreds of cities across North America. My challenge was to take the Chat, break it into important pieces, re-write it in my own words, incorporate new ideas, and sew it all together into a video series. I worked remotely in Canada for this project. An exploration of helpful and unhelpful public seating. As part of a weekly blog column for Strong Towns, I highlighted the unfortunate way we tend to administer funding for public space. 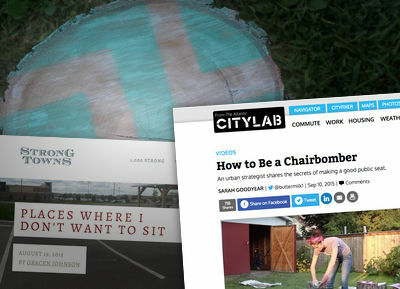 Along with that post, I shared some images of #PlacesIDontWantToSit and #PublicSpaceDoneWell. The concept struck a chord and was shared widely within urban circles. To further express the point that seating does not need to be difficult or expensive, I pulled together some friends and neighbours to create our own public seating. This project was a fun excuse to work on something with neighbours, but also a subtle investment of playfulness and thoughtfulness into our city. I look forward to similar projects in the future. Embracing ageing with walkable urban places. In New Brunswick, there is deep anxiety over the pressures of an ageing population. I was approached by local visionary, President Emeritus Dr. John McLaughlin to help shift that attitude to one of optimism. With Dr. McLaughlin, I researched the many ways cities can become places of culture, care, and positive ageing. Our goal was to explore how our region could use the demographic wave as the impetus for changes in urban development that would benefit all ages for generations to come. To do so, we hosted several discussions with academic, business, and community leaders and investigated which activities in our cities were already reinforcing the good news vision. I was then tasked to summarize our findings in an interactive report and to create a campaign that would encourage personal responsibility and a proactive approach to creating age friendly communities. 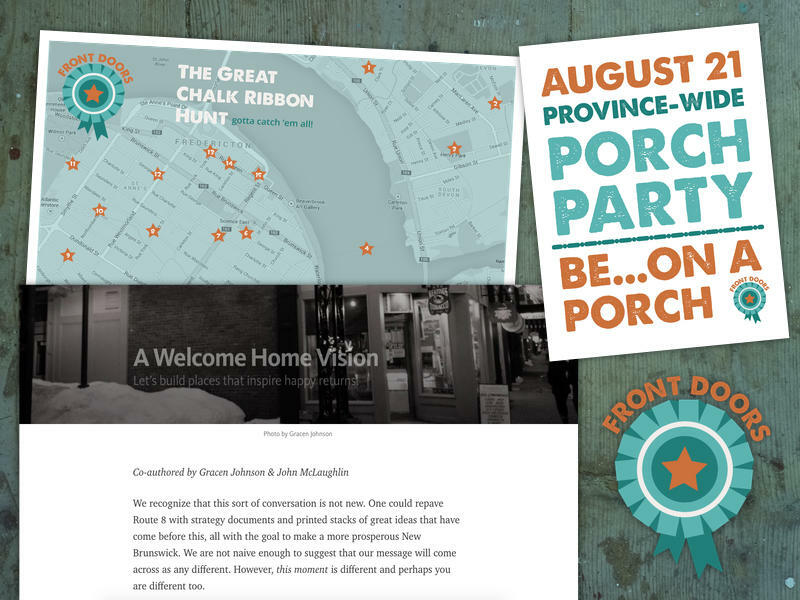 That campaign turned into a celebrated art project, highlighting people around town who go above and beyond expectation. 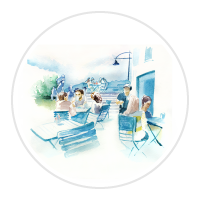 The premise is that this neighbourliness inspires a virtuous circle of citizen-led city improvement - a necessary component of building strong cities, rather than depending solely on government initiative. This campaign inspired similar campaigns in other cities and ended up on the front page of the local paper. The video received thousands of views and shares and acquaintances would often be delighted to realize I was behind the "chalk ribbons." It's impossible to measure, but we hope that this campaign inspired at least a few people to go the extra mile in their neighbourhoods. Listen to my radio interview on CBC's Information Morning. Or watch a long-form interview on the Dennis Report. 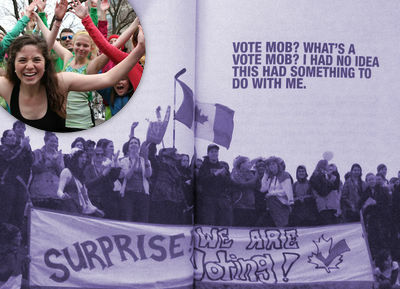 We hosted two vote mobs at the University of Guelph in 2011 and spent weeks supporting other organizers from across Canada and later the US to create their own. 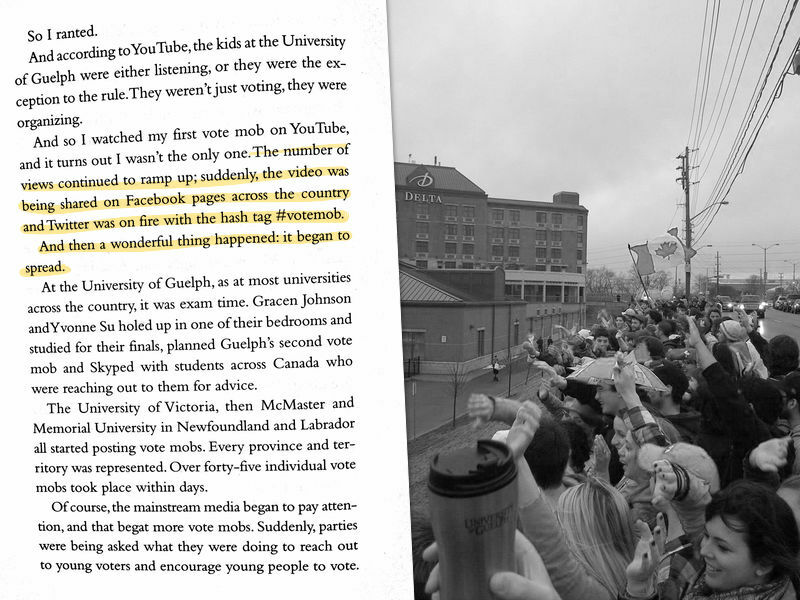 In the end, there were over 45 vote mobs from St. John's to Vancouver and their emergence changed the dialogue of the election campaign. There is a whole chapter devoted to this movement in comedian Rick Mercer's book, A Nation Worth Ranting About.